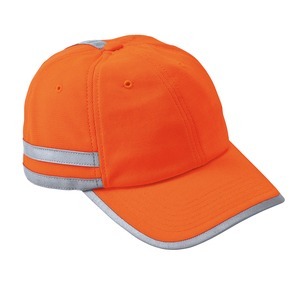 The CornerStone – ANSI 107 Safety Cap Style CS801. Meets ANSI 107 headwear standards for safety. Be the first to review “CornerStone – ANSI 107 Safety Cap Style CS801” Click here to cancel reply.